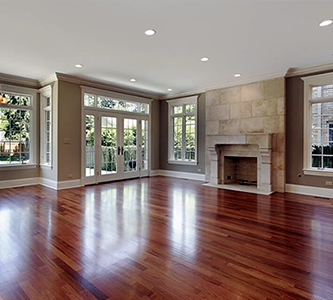 We are Central Connecticut’s Premier Masonry, Fireplace, and Chimney Sweep Contractor. Conveniently located in Farmington, CT. We specialize in all aspects of masonry building and repair, including chimneys. 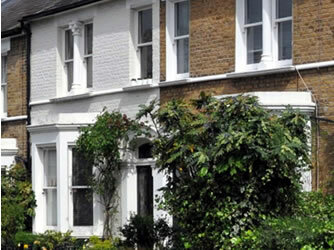 Our chimney division is among the finest in the industry. Our chimney sweeps have extensive experience with selling & installing wood & pellet stoves, chimney sweeps, repairs, liners, chimney caps, dampers, flashing, chase covers, gutter cleaning and dryer vent cleaning & installation. Our creative masonry team works with slate, limestone, bluestone, granite, and brick. We also repair sidewalks, concrete pavements, and patios. If you are in the market for buying a wood stove or a pellet stove come visit our showroom. We carry a variety of brands of stoves and inserts, along with all the parts you need to install a stove on your own. We also sell, install, clean, maintain and repair stoves. If you’d like service after the sale, we can help! 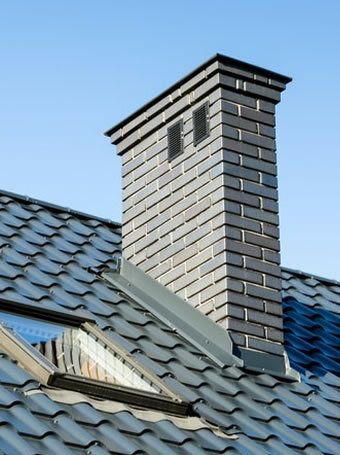 Our chimney techs are authorized installers who work closely with many product manufacturers. If you’d like service after the sale, we can help! 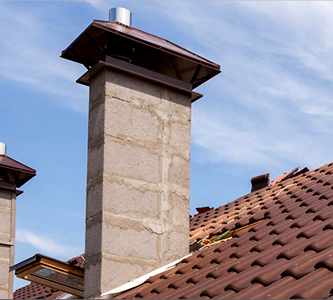 Our chimney techs are authorized installers who work closely with many product manufacturers. Outstanding customer service and great prices are what sets us apart from the competition.